4-H Canada empowers young Canadians to become responsible, caring, and contributing leaders who are passionate about making meaningful contributions to the world around them. We provide a safe, fun, and inclusive environment that prepares them to make a positive impact on their community, on their country, and around the world. 4-H Canada is made up of over 25,000 members and 7,700 volunteers across the country. However, volunteers are actually called leaders — and for good reason. We are an organization built around leadership. 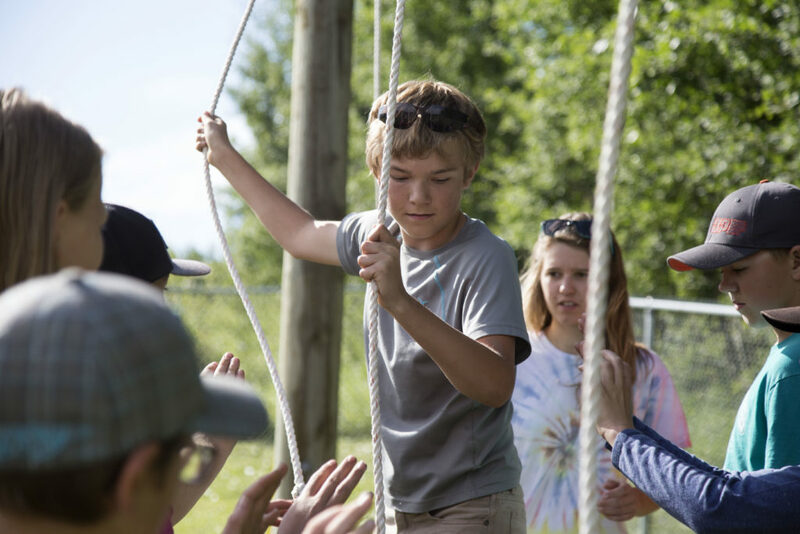 By providing 4-H’ers with mentors and role models who lead by example, we give youth the opportunity to enjoy meaningful, positive experiences that build confidence, positive self-identity, self-esteem and a sense of achievement. Show Your 4-H Colours is about showing your 4-H pride. Each November, 4-H’ers from across the country don their 4-H colours, get out into their communities, post to social media, do acts of kindness, and spread awareness about 4-H and share their enthusiasm for everything 4-H! This year on National 4-H Day, November 7, 2018, join 4-H Canada and thousands of youth, volunteers, alumni and supporters across Canada in celebrating Show Your 4-H Colours Day!